Books unite the fates of people, tie times, reflect events not only according to the impressions of contemporaries, but also as they are seen through the prism of distant descendants. They turn deeds of one nation into the heritage of mankind. 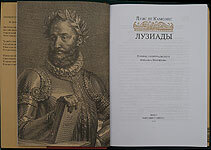 In 2014, in Russia, there was first published the epic poem «The Lusiads» of Portugal's greatest poet Luís de Camões (1524 – 1579). It was translated by Mikhail Travchetov and glorifies discoveries of the great navigators of the 15th - early 16th centuries. 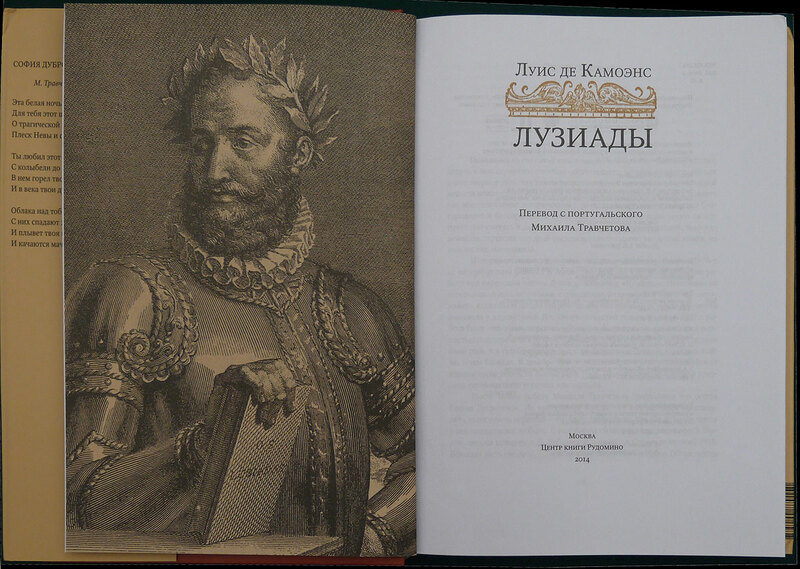 The tastefully decorated book was issued by the Rudomino Book Centre with the assistance of the National Library of Russia, the Portuguese Cultural Center in Moscow, the Embassy of Portugal, the Camões Institute (in Lisbon) and with financial support from the Federal Agency for Press and Mass Communications. Presentation of the book was held on 8 December, 2014, at the National Library of Russia. This event demonstrated a certain symbolic link between the great Portuguese poet whose life is worthy of description in an action-adventure novel, with a Russian writer – a translator whose literary heritage has tragic fate.